Please join us for our first beachside seminar of the season at The Ritz-Carlton Beach Resort on Friday, March 15, 2013 at 2 pm. Please bring a friend to learn about contemporary approaches to restoring the and enhancing the face. 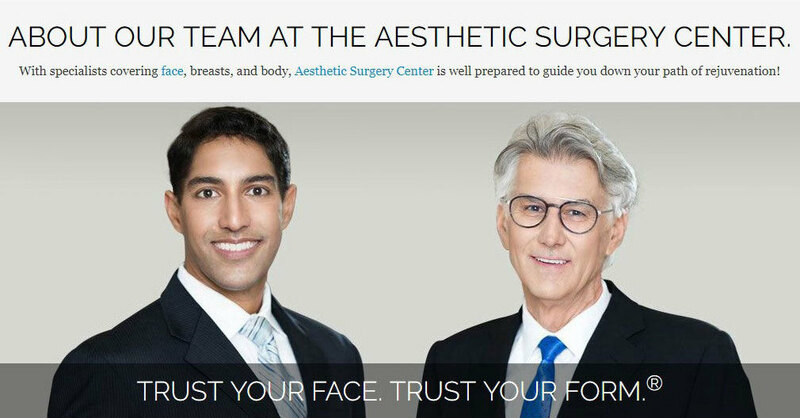 Reserve a place by calling 239-594-9100 or visit our site, The Aesthetic Surgery Center. Join us for our Botox® Cosmetic Party, Thursday, March 14, 2013 from 10:00 am to 5:00 pm at The Aesthetic Surgery Center in Naples, Florida.